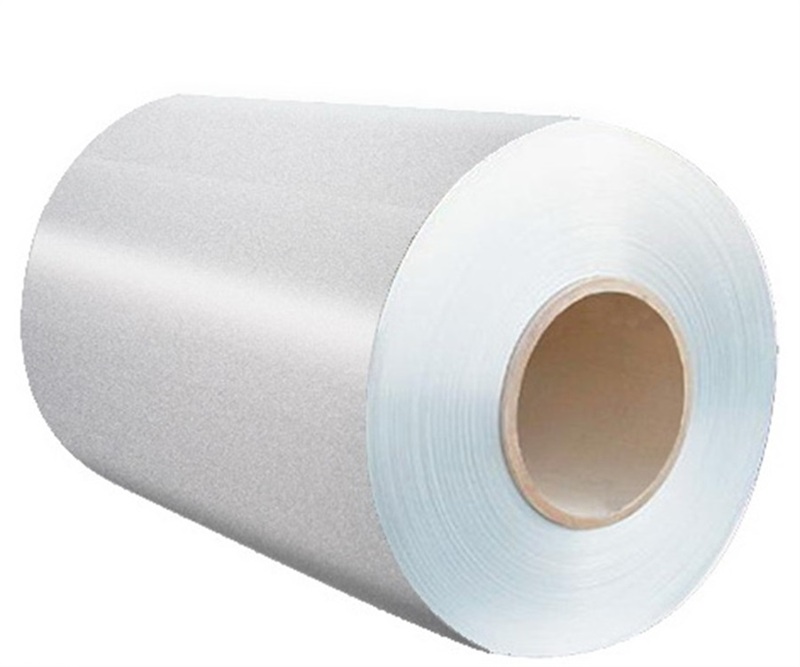 The coated aluminium coil coatings are famous international brands. The fluorocarbon resin content of the fluorocarbon coatings (KYNAR500/HYLAR5000 PVDF) is more than 70%, and the weatherability is good. The index is better than the national standard.